This is the ultimate guide to the Midmark M9D Ultraclave Automatic Sterilizer. In this article you will learn everything you need to know about the Midmark Ritter M9D Ultraclave Sterilizer Autoclave. This article also includes special deals and information you must know! The Midmark M9D is the top autoclave machine at Midmark Ritter. The Ritter M9D Autoclave Sterilizer is easy to use and dependable. Midmark the company is the greatest autoclave sterilizer manufacturer with over 100 years of business in the medical industry under their belt. Millions of medical professionals trust the M9D and see it as the standard autoclave sterilizer. 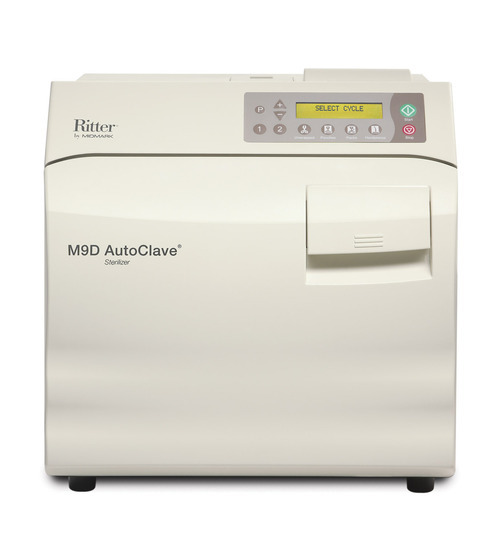 The Ritter M9D is the bestselling Midmark Autoclave. If you are looking to buy an autoclave for sale take in mind that the Midmark M9D is the #1 Best Selling Midmark Ritter Autoclave. The Midmark M9D’s model number is M9D-022. The other top 2 midmark autoclave biggest sellers are the Midmark M11 and the Midmark M9. You may ask what is the difference between the M9D and M9? The Midmark M9D and the Midmark M9 are identical except for one factor, the door type. The Ritter M9D has a manual door and the Midmark M9 has an automatic. Although the automatic door is a more desirable function the difference in price makes the Midmark M9D the top seller. Most medical professionals are responsible enough to promptly open their manual door on their autoclave machine. There are so many more details to describe the Midmark M9D and we will get there. Let’s make this guide easy to digest and understand. So next thing we will cover is the technical specifications of the Midmark M9D. Complete Size: 20.38 inches or 51.8 centimeters in length. 15.3 inches or 38.9 centimeters in width. 15.8 inches or 40.1 centimeters in height. Chamber Size: 9 inches or 22.9 centimeters in diameter by 15 inches or 38 centimeters deep. Overall the entire chamber can hold up to 3.5 gallons or 13.25 liters. Average Water Use Per Cycle: 120 to 140 ml. Large Tray Size: 5 5/16 inches by 12 inches by 7/8 inches or 18.6 centimeters by 30.5 centimeters by 2.2 centimeters. Small Tray Size: 5 5/8 inches by 12 inches by 7/8 inches or 14.3 centimeters by 30.5 centimeters by 2.2 centimeters. IMS Cassette: Comes with 2 Full IMS Cassettes. Average Sterilization Cycle Time: 14-19 minutes. 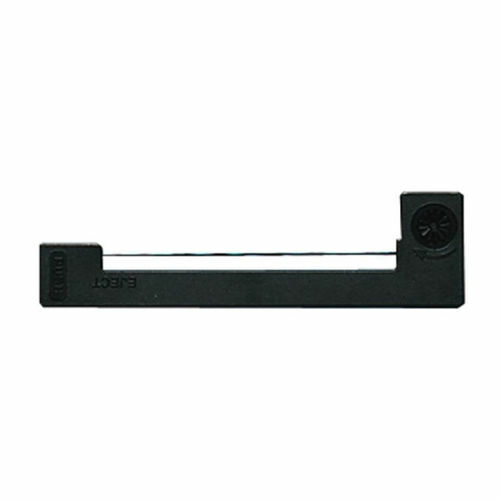 Door Type: Manual *for an automatic door get the Midmark M9. 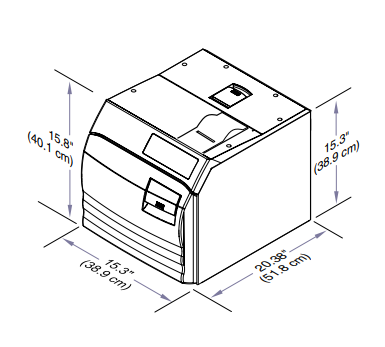 Counter Space Area: 115.3 inches by 18 inches or 38.9 centimeters by 45.7 centimeters. M9D’s Weight: 73lbs or 33.1 kg. M9D’s Shipping Weight: 81lbs or 36.7 kg. Average Temperature Range: 250°F - 230°F or 121°C - 134°C. Overall these are the most important technical specifications for the Midmark M9D. If you would like to compare the M9D’s specifications with the other Midmark Autoclaves check out our Autoclave Comparison Chart. Now let’s talk about the accessories needed for the M9D! If you are wondering why you need accessories for the Midmark M9D it is because they are simply needed! This isn’t a want to buy accessories for your autoclave it is an absolute MUST! Unless you want to dramatically cut the life span of a machine you spent thousands of dollars on. Just like you maintain your car to stay running. You need to maintain your autoclave to keep it running. If you don’t you will be wasting your money because you will have to drop another couple grand buying a new autoclave machine. Meanwhile if you simple purchase the small priced accessories you will have a machine lasting well over a decade. Within this list we will feature videos to further help you understand the ritter m9d. Take this into mind when watching the videos. Remember the M9 is identical to the M9D. The only difference is the M9D has a manual door. So, when a video refers to a M9 it is applicable with a Midmark M9D as well. 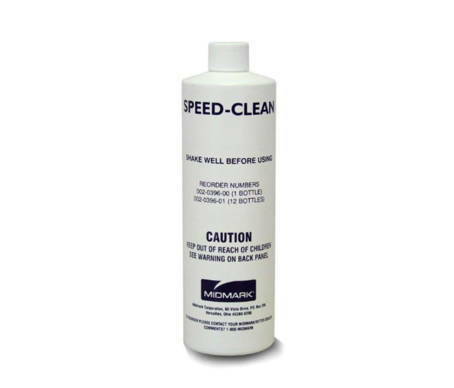 This Midmark brand cleaning solution is needed to maintain your M9D. 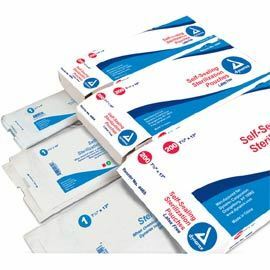 Dynarex offers the best autoclave sterilization pouches on the market. These are 100% needed for sterilizing your medical instruments. 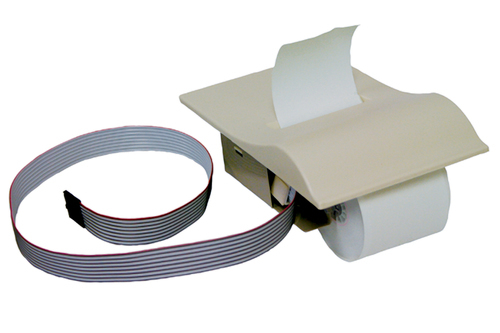 This autoclave accessory is a must that offers peace of mind. 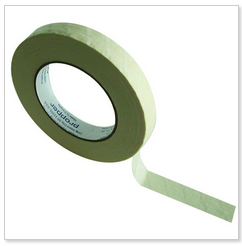 This latex-free indicator tape is the bet to secure various versions of sterilizations packs. At Autoclave Depot we offer all 3 of these essential autoclave accessories at a 70% discount in our Autoclave Accessories Bundle. This high quality medical printer is the best for analyzing and monitoring each and every one of your sterilization cycles. 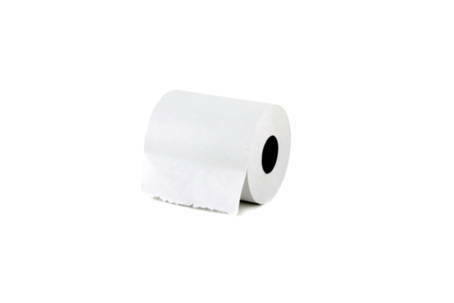 This item below is needed for is a must for the item above. Eventually the ink in your printer will run out. When this takes place, you will need to refill it with the midmark printer ink toner cartridge. This accessory is just as necessary as the one above. Eventually you will also run out of paper to print on. You will simply not find another more in depth guide to the Midmark M9D elsewhere. This is what make's Autoclave Depot the authority on all autoclave sterilizers especially the Midmark M9D Ultraclave Automatic Sterilizer.